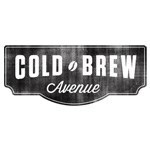 In collaboration with Urnex Brands, Cold Brew Avenue is excited to announce the release of Clearly Cold™ - an equipment cleaner made specifically for cold brew coffee equipment. Clearly Cold™ is Step 1 of a two-step cleaning and sanitizing process. 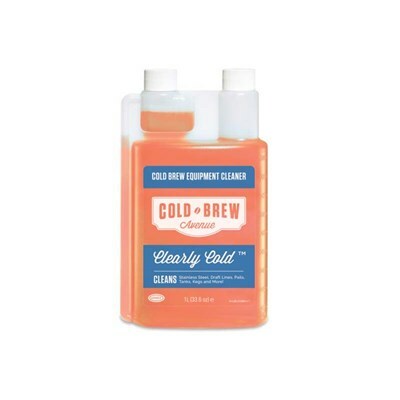 Clearly Cold™ equipment cleaner is specifically formulated to aid in the removal of coffee oil residue from cold brew coffee equipment, serving equipment and draft equipment. Using Clearly Cold™ consistently as part of a daily/weekly/monthly cleaning program will help ensure equipment remains clean and continues working as it was designed. 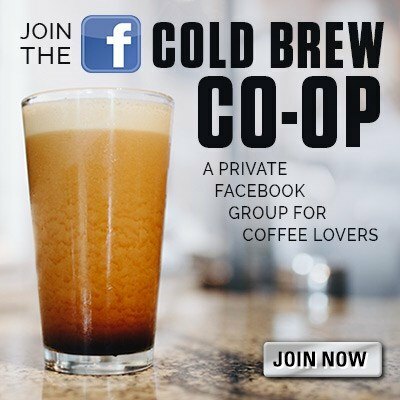 Clearly Cold™ is a great counterpart to the Cold Brew Avenue stainless steel mesh filters as it helps aid in the break down and removal of coffee oils and coffee residues. 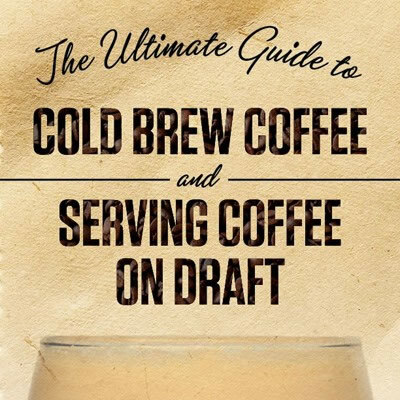 Regular cleaning with Clearly Cold™ followed by a separate sanitization step with Complete Café™ ensures every batch of cold brewed coffee is delicious and safe. 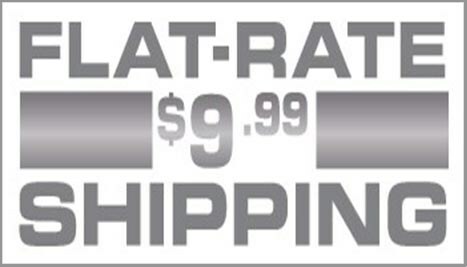 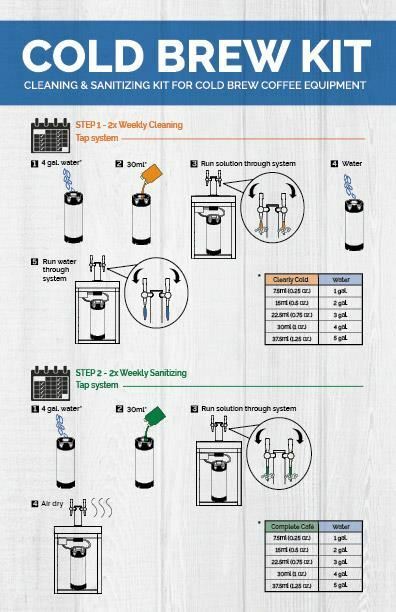 Proper cleaning and sanitization will help you create a more consistent product as you won't be left with any residuals from prior batches which could contribute to off-flavors. 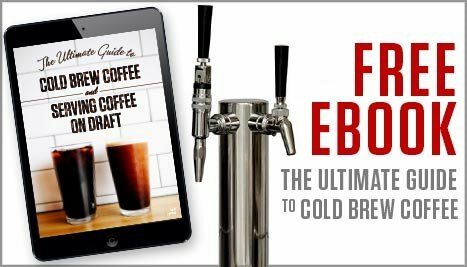 What temperature water should be used for cleaning cold brew coffee equipment?